YouTube – is an unmatched site for delivering your highlights and skills to your subscribers and multiplying sales. 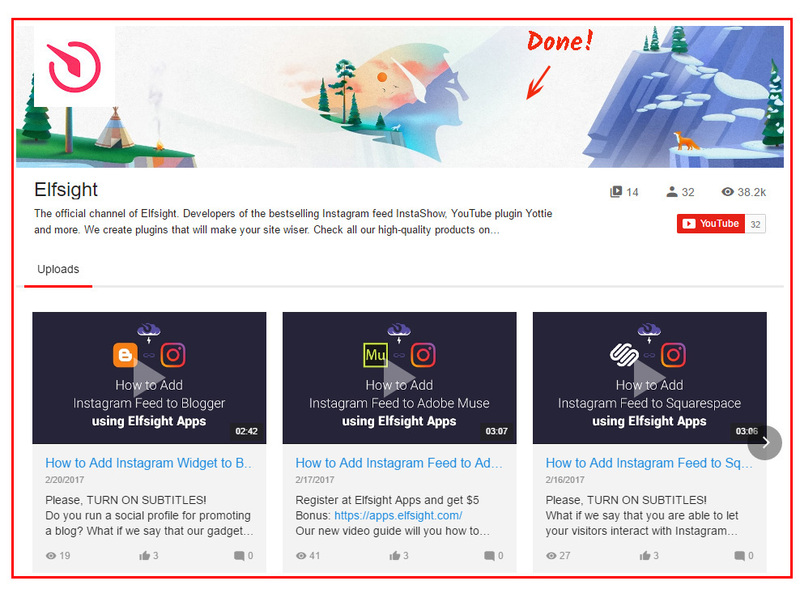 Our project – Elfsight Apps – offers an ability to realize the insertion of a YouTube Video Gallery on any resource in a small series of operations. BONUS: Experience the test version right now! It will only need just a few minutes to embed the widget to websites, developed with the help of the Drupal website builder, and it won’t take any programming abilities or other especial competences. 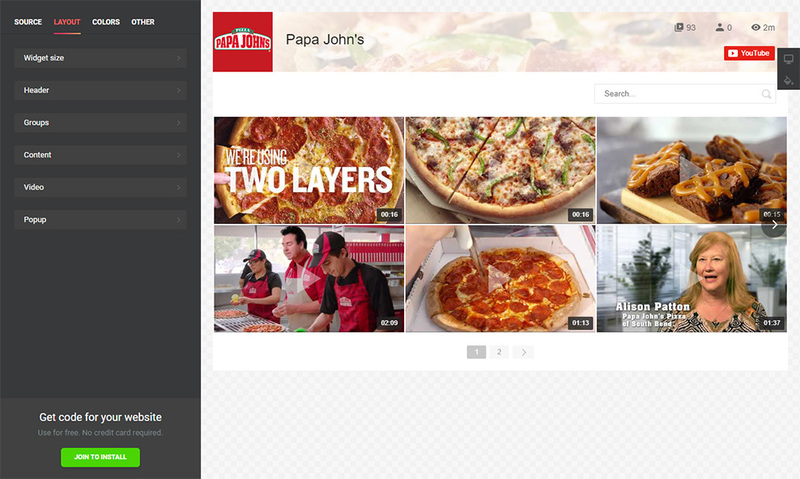 Forge and configure your custom-designed video gallery to embed it to your online platform. Go to the editor of the video gallery to begin start with the plugin for site. 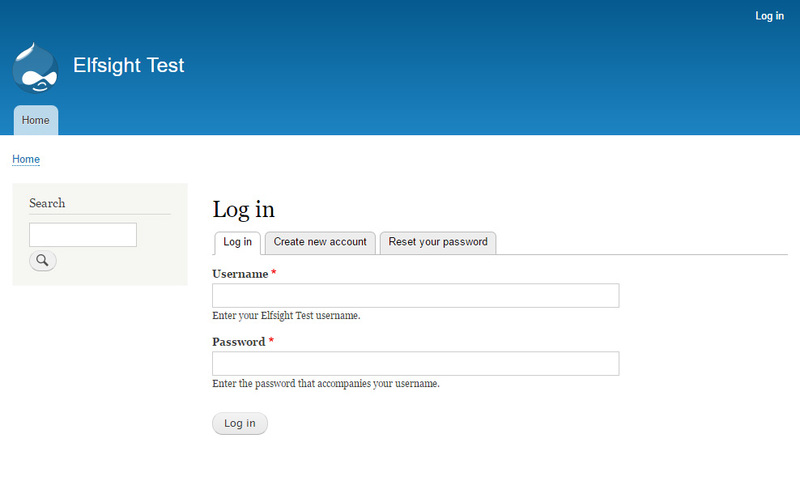 Or create an profile at Elfsight Apps, to start plugin shaping from your personal profile. More about the YouTube module! You ’ll have to choose the subscription in the window that you’re redirected to. Subscriptions range from free to extened. Consider your own page’s traffic and press the “Select” button. 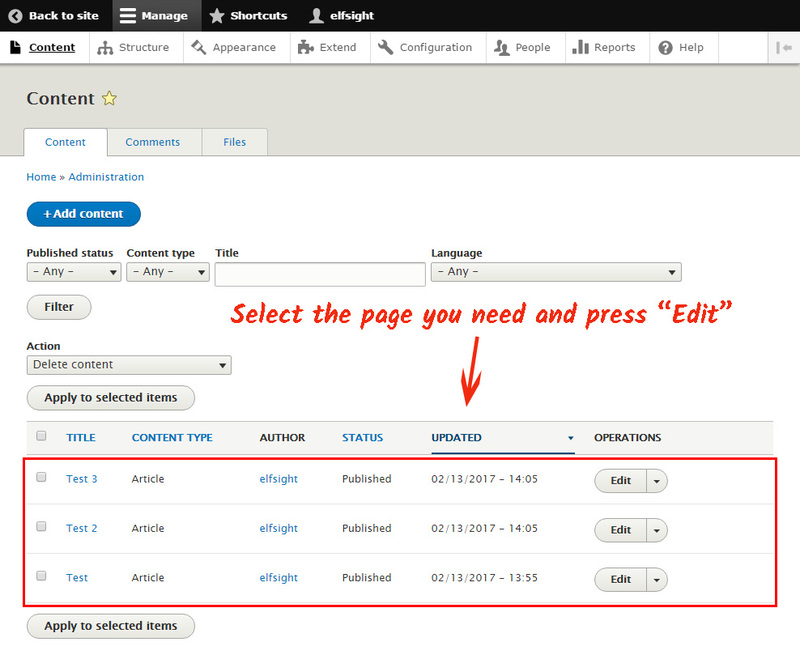 The resulting step in our resource is to copy the gallery code by clicking “Get” button near the plugin’s title. Go to admin panel to edit the site. Click on the “Cintent” link in the upper menu, and go to pages list. Press the «Edit» button next to the page you need. 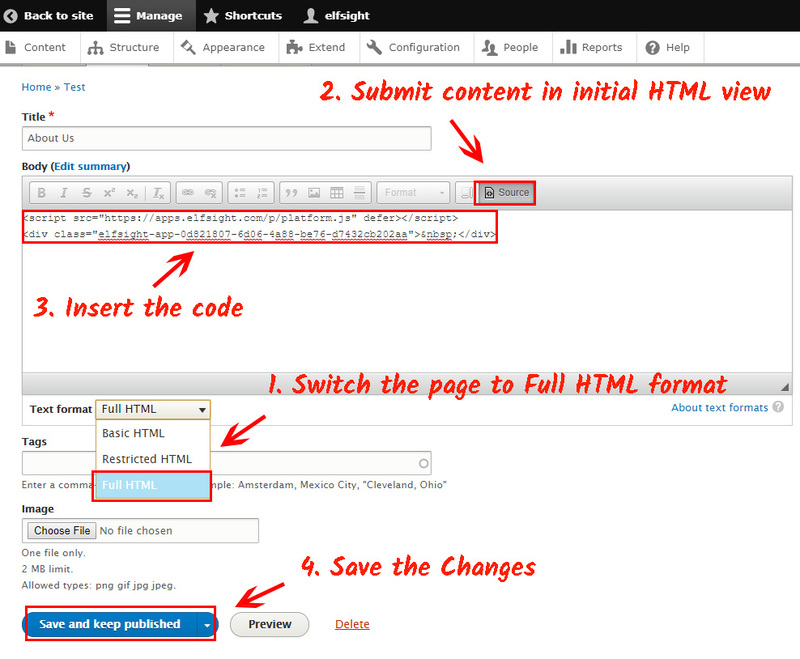 Switch the page to Full HTML format to display the page content as the code. Copy the plugin script to the required place and save the results. • You’ve just installed the plugin to your site! Go to the website page to check out the results of your work. To replace some design parameters or to edit video sources, you simply have to enter your profile at Elfsight Apps, set the new conditions and accept the corrections. After saving, the application will instantly take the fresh look on your web platform. What Is the Most Suitable Way to Set Up a Video widget on a Drupal Website? Guaranteed development of the app. Let Us Introduce You to Elfsight Apps? Elfsight Apps is a cloud service that offers multiple products for web resources that will support in taking your enterprise to a next height. Construct a colorful media YouTube Gallery plugin for your site for free right now!